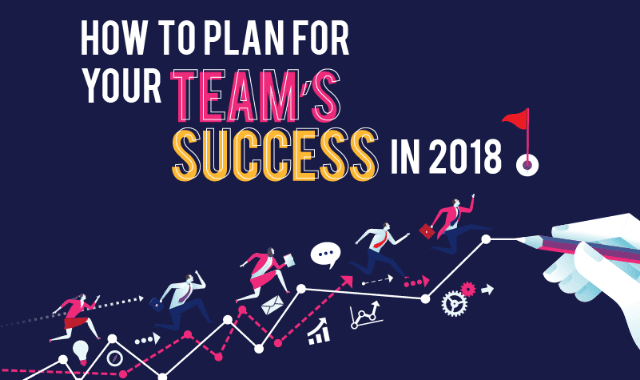 How to Plan for Your Team’s Success in 2018 #Infographic ~ Visualistan '+g+"
An entrepreneur or team leader is like a field commander who needs to have a clear vision to inspire his team and move them in the right direction. A business plan allows you to define where you want your company to be in the next years and beyond. Having a strategy gives more structure to your business, and enables you to communicate your vision to your team so that everyone can strive towards a common goal.